I’ve been having sea and vacation withdrawals after haven’t been anywhere this past summer. 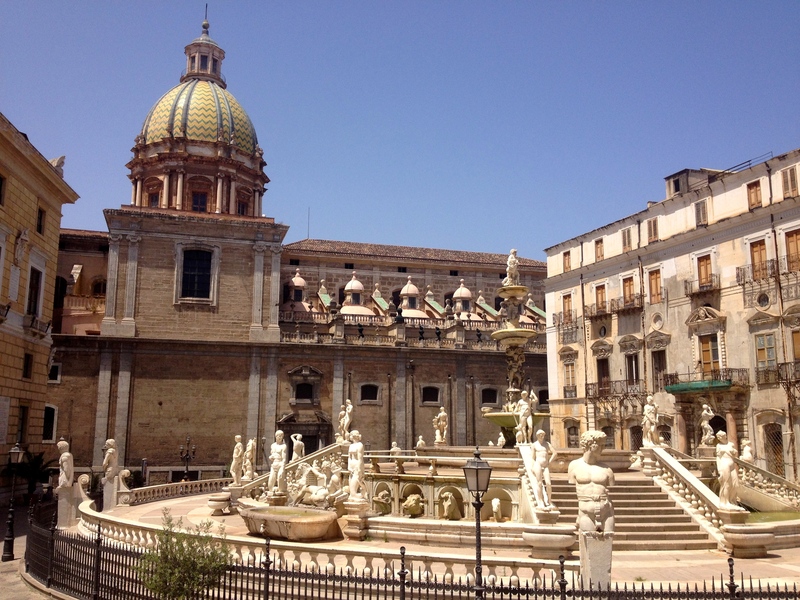 So I thought it was a good excuse to continue my Sicily travel diaries, which I, oh so terribly, stopped writing. Time to reminisce yet again. side note: For those of you, who know me, I have the worst memory in the world. 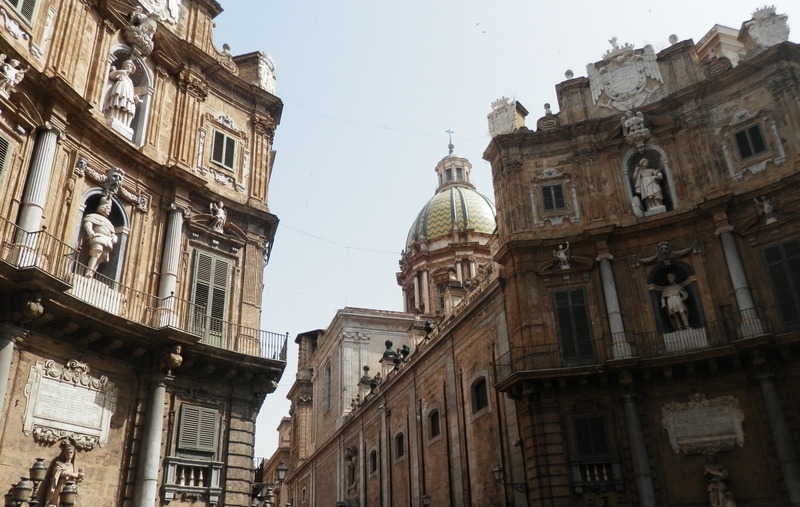 So the fact that I remembered some bits from Palermo two years ago mean that this city left a mark in my heart and soul – and that’s what I look for from a city, town, country, any trip I make. Therefore, my “city guides” and travel diaries are not so much about landmarks and tourist attractions (that you can find anywhere), but about how “this made me feel“. Ah, Palermo! So many emotions and beauty is combined in this one city! 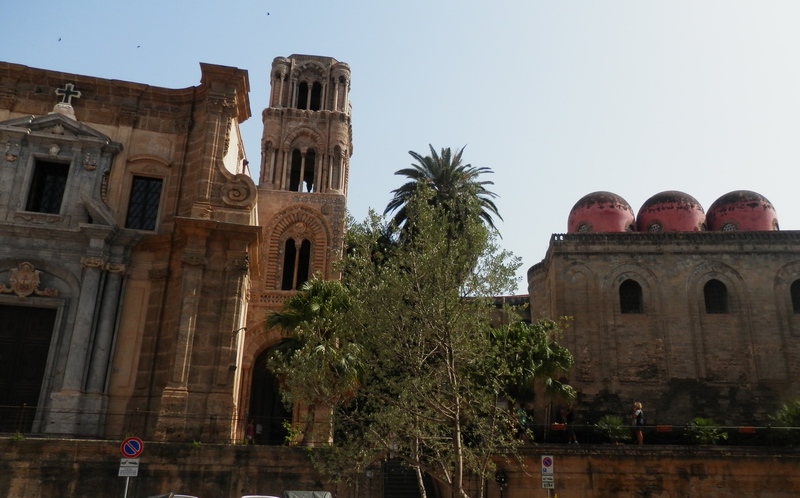 They say Paris is the most romantic city in Europe, and it might be (I haven’t been yet), but Palermo sure stands very close. 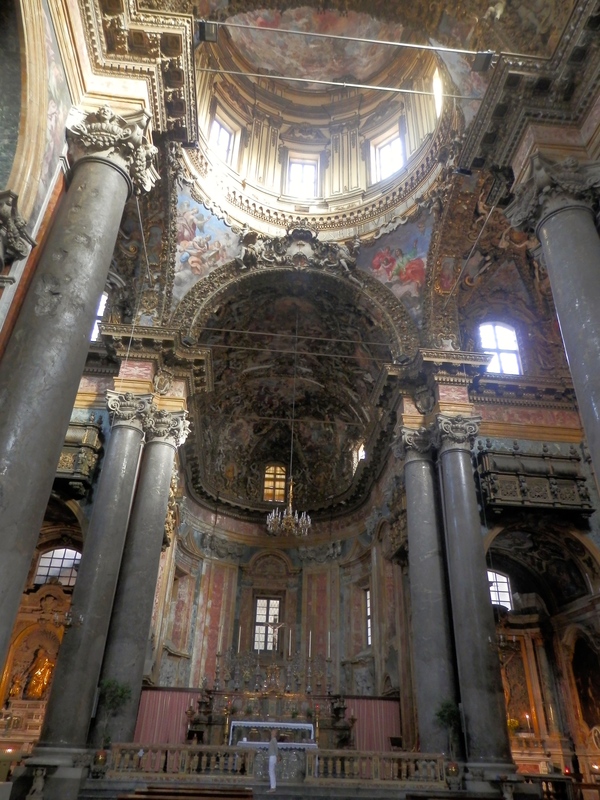 The insides of the gorgeous buildings and churches hold up to their exteriors. Any church, any little cafe you walk in will take your breath away. 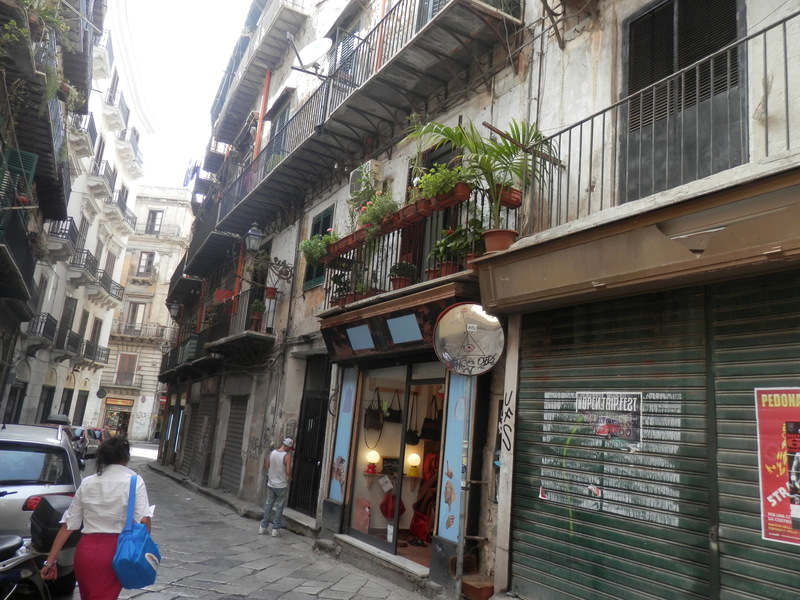 Italians seem to really care about their heritage and keeping the atmosphere of the old, rich, and exquisite. I can confidently say that you can spend hours and hours just wandering through wide streets, squares, tiny alleys, munching on arancini, chasing it all with the best macchiato in the world. When in Europe I also really love the fusion of history and modernity. However, you have to try to find those contemporary, new spaces. The best way to do that is, of course, to make friends with locals, so they will take you to the best places in town. 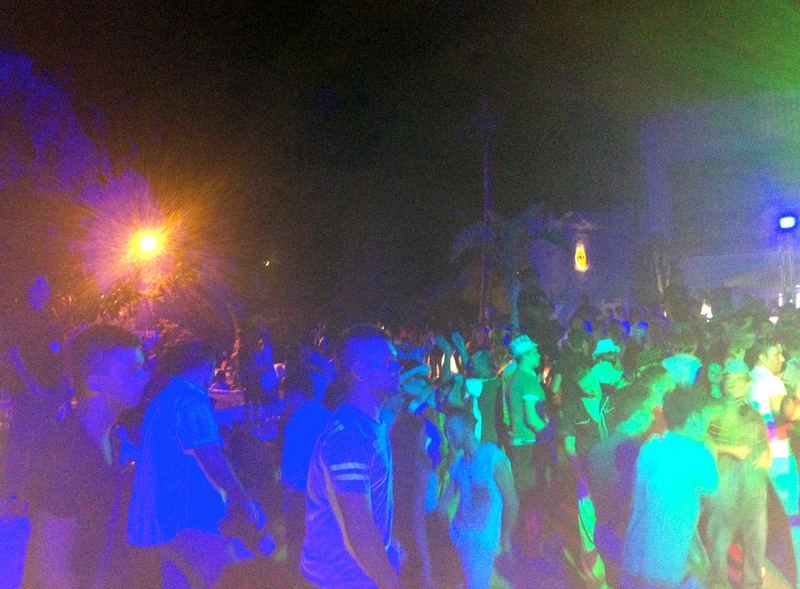 Like this open-air club we went to in Palermo. I am pretty sure that I would not have been able to find it in my own. Located in some alley a few turns away from the main streets, it truly was a hidden gem. 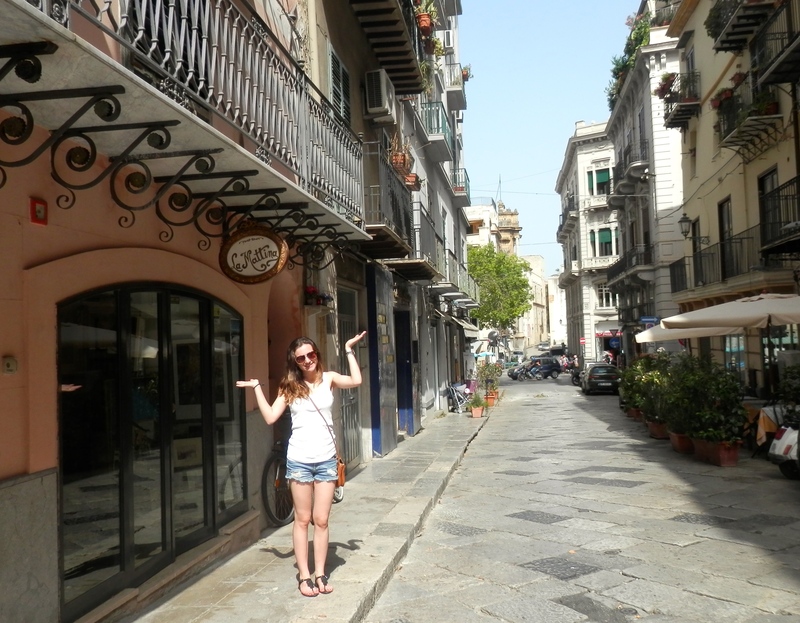 I can’t forget to mention the beach in Palermo. 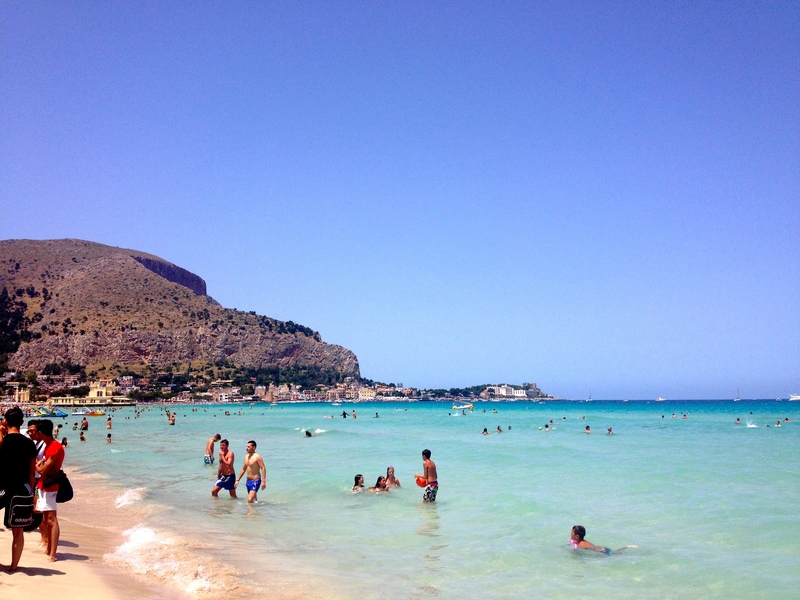 I am a fan of sand beaches and Sicily has not as many of them, but this playa in Palermo was perfect. Soft, white sand, which you just want to dig your hands and feet into. And, well, the colour of the water speaks for itself.